This post contains some affiliate links. All opinions are my own. I'm just about the furthest thing from a vegan you'll ever meet, but these brownies are fantastic! I shamelessly hide away in the cupboard to devour them alone. There's nothing watered-down about these beauties' chocolatey, nutty and satisfying fudge-like taste and texture - they totally hit the spot and are well worth the R59 price tag. You can find them online at Faithful to Nature here (but be warned: They sell like hotcakes!). I'm a big believer in maca root with its well-known hormone balancing properties, and to have it conveniently combined with organic dark chocolate is just perfect! This chocolate bar has only three ingredients - raw organic cacao, organic blue agave nectar and maca root - and its 60 g size makes it a completely guilt-free indulgence. Available from Faithful to Nature here. I'm not normally a cookie person, but these completely won me over: Moist and chewy, with crunchy chunks of dark chocolate in every second bite... What's not to love? They're gluten free and sweetened with coconut blossom sugar - a road trip staple in our home. Find them at your nearest Dischem for around R17 each. 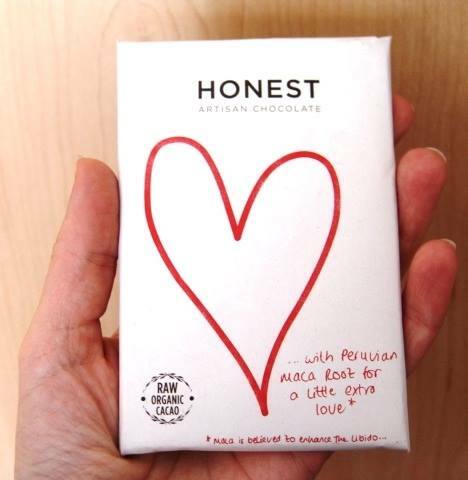 We all know that good quality dark chocolate has health benefits, but why not kick it up a notch by going organic? 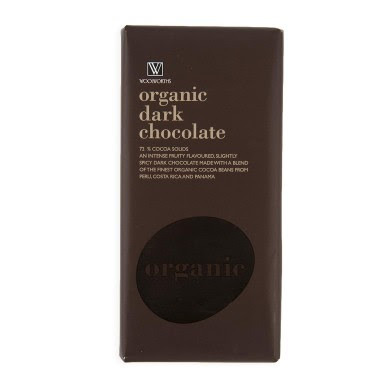 Woolies' Organic Dark Chocolate is fruity and spicy and completely melts in your mouth - find one at a Woolies near you. I initially bought this as a healthy, yummy spread for the kids to enjoy, but Will kept on sneaking spoonfuls straight from the jar, ha! Not that I mind: With only a handful of ingredients (almonds and 71% dark chocolate, containing organic cocoa paste, sugar and organic cocoa butter) and no artificial colours, flavours or preservatives, it satisfies his sweet tooth and I can rest assured that it's much better for his health than other well-known supermarket brands. You can buy it online from Faithful to Nature here. 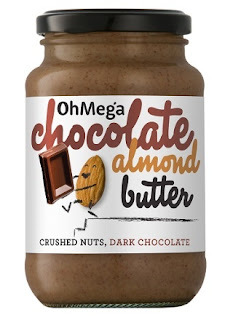 The almond butter especially looks yummy. It's SO good, Cat - and the kids love it too! The vegan chocolate fudge brownie sounds delicious! I'm not vegan either, but a fudge brownie can't possibly be bad. I'm normally not into vegan food at all, Lisa, but that brownie is just too good not to mention!